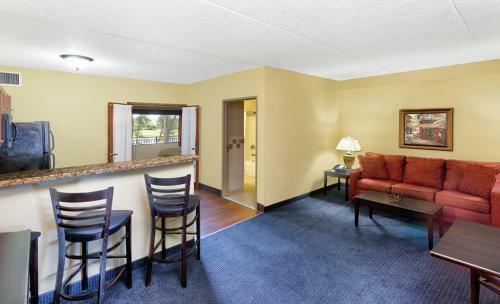 Description This Vidalia, Georgia hotel has non-smoking guest rooms. 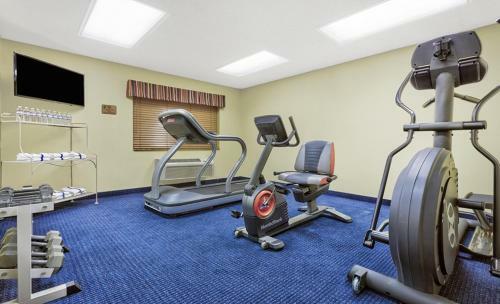 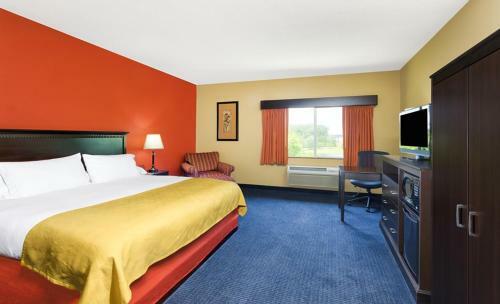 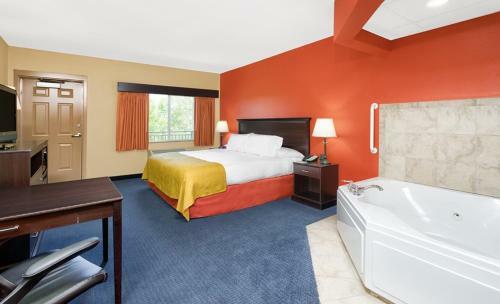 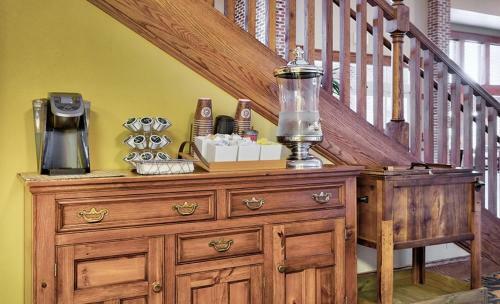 AmericInn Lodge and Suites Vidalia is a 3-star property situated in Vidalia.All rooms have a private bathroom. 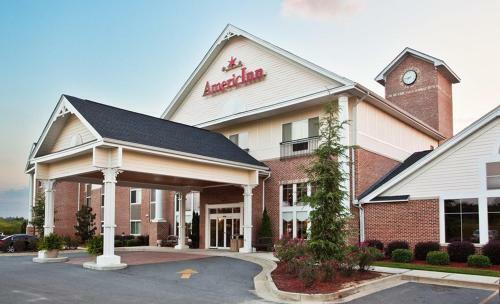 Add Americinn By Wyndham Vidalia to your free online travel itinerary.